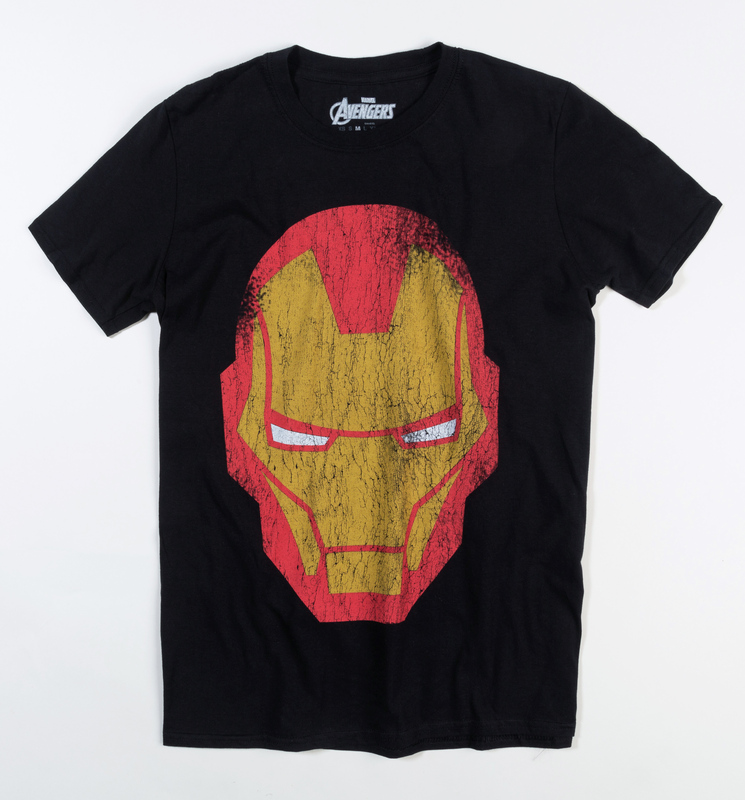 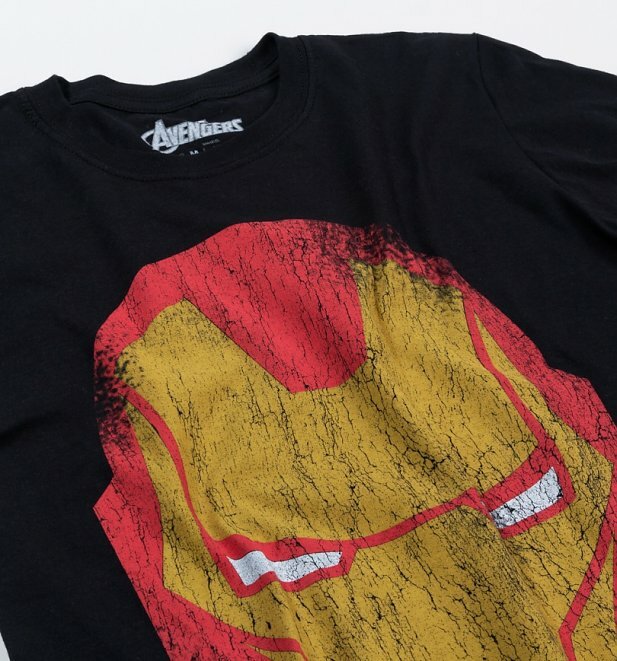 Simple yet classy, this tee features a distressed print of Iron Man. 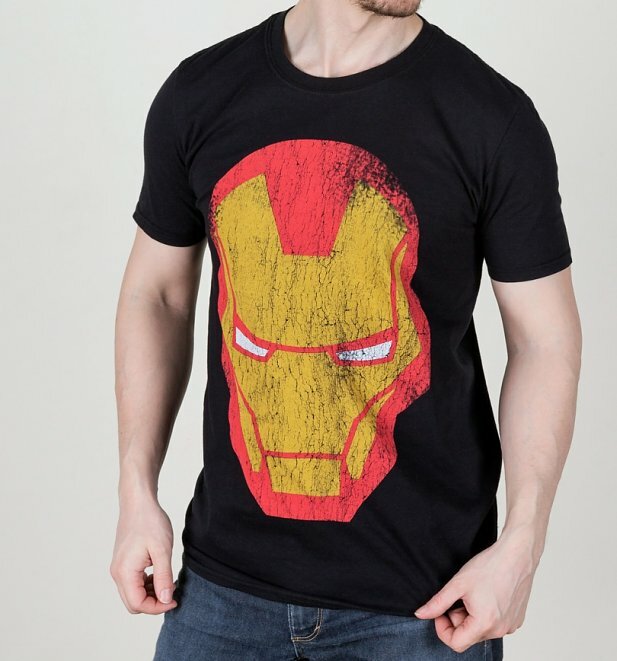 He may be in his fifties but this bright scientist/ superhero is still going strong. Marvel Comics fans will find the easy task of choosing this tee a real walk in the stark.